After moderate gains in the second quarter of 2016, South Africa’s economy stalled during the third, with consumer spending slowing. The construction and mining sectors continued to underperform, which in turn negatively impacted the metals and engineering industries. Retail, agriculture and vehicle sales all showed strain throughout 2016. Good news came in August for industrial development, though, with the Eastern Cape’s Coega Development Corporation (CDC) signing an historic R11-billion investment deal with the Beijing Automobile International Corporation (BAIC), for the establishment of a large-scale vehicle manufacturing plant in the Coega Industrial Development Zone (IDZ). 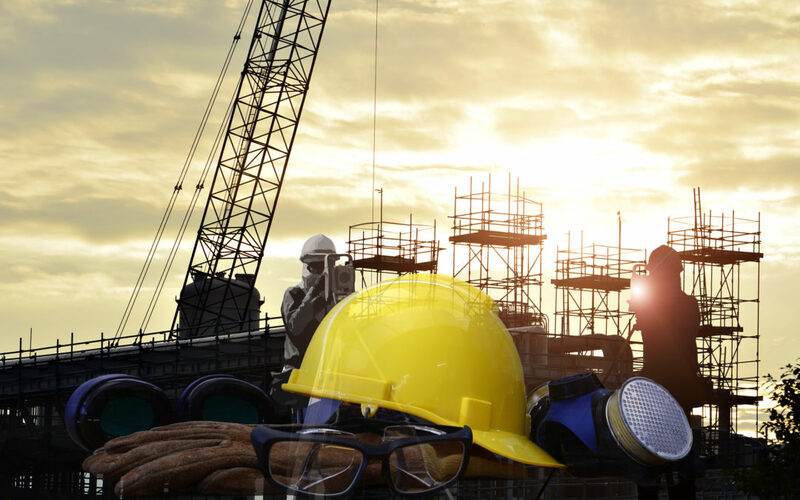 In a notable empowerment deal, engineering and construction group Murray and Roberts (M&R) sold its infrastructure and building business for R314-million to a black economic empowerment group‚ Firefly Investments. Providing context for the deal, China and South Africa have agreed to co-ordinate with each other going forward, on issues regarding core interests for both countries; this bodes well for infrastructure construction, the development of economic zones and industrial parks, equipment manufacturing, industrial production, the ocean economy, energy and resources development. That said, China’s economy is itself experiencing a re-balancing, after three decades of phenomenal growth. Amid Brexit, the United Kingdom is another country courting South African opportunities, with British Finance Minister Philip Hammond pledging millions of pounds in aid for South Africa’s developmental programmes. Both countries’ interest in South Africa indicates a 2017 global economy in which mutually beneficial partnerships may be the key to growth. price volatility. CESA represents 500+ firms employing just over 24 000 staff. Chris Campbell, CESA CEO, motivated for stronger governmental focus on the implementation of strategic infrastructure projects outlined in the National Development Plan (NDP), in order to benefit the sluggish economy and boost investor confidence. Skilled engineers are instrumental to the country’s ability to expand, upgrade and maintain the ailing infrastructure that national development depends on – of particular concern of course is the water sector, with the drought set to continue into 2017, after the lowest rainfall year recorded in several decades. Engineering design contracts for the two main water-transfer components of the Lesotho Highlands Water Project Phase II are set to be awarded by mid-2017, with construction commencing at the end of 2019. Ultimately, this R23-billion binational project will increase water supply from Lesotho to densely populated Gauteng. Phase II also includes a hydropower component. Big water projects remain too few, given the water crisis, with South Africa currently actioning three: the Mokolo and Crocodile Water Augmentation Project, KZN’s Western Aqueduct Project Phase II and the Brits Water Treatment Works. Even so, overall, South Africa currently has the most infrastructure and capital project activity in Southern Africa (48.2%), followed by Angola and Mozambique and Zambia, according to Deloitte’s Africa Construction Trends report. The pace of implementing national development projects will increase in coming years, with government aiming to eradicate poverty by 2030, in line with the NDP – and recent research from Adzuna South Africa showed that science, technology, engineering and maths remain the best skills in terms of employment opportunities and income prospects, with manager, developer and engineer roles featuring most prominently in job listings.